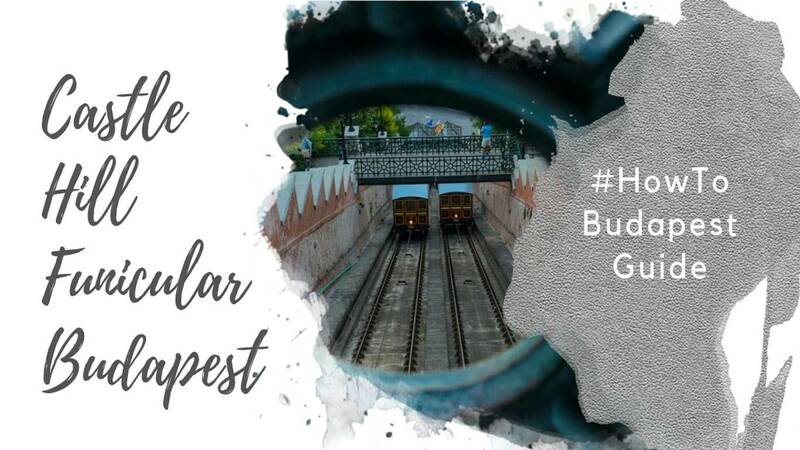 Budapest is a city of iconic sights. 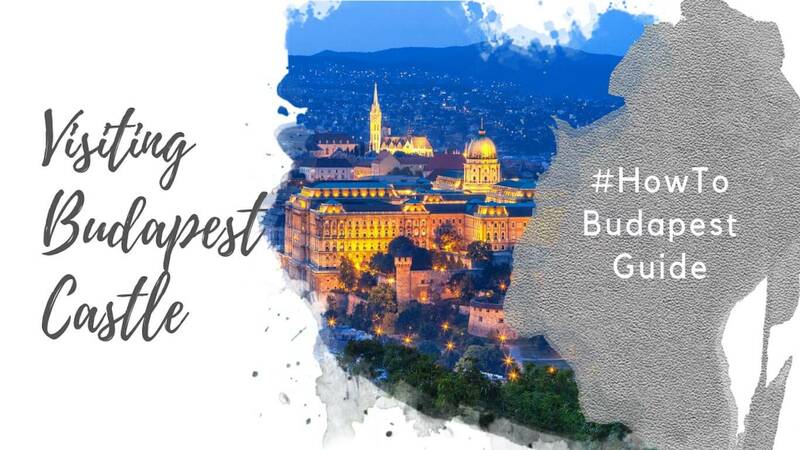 St. Stephen’s Basilica, Gresham Palace, the Chain Bridge and Fisherman’s Bastion being just a few of them. 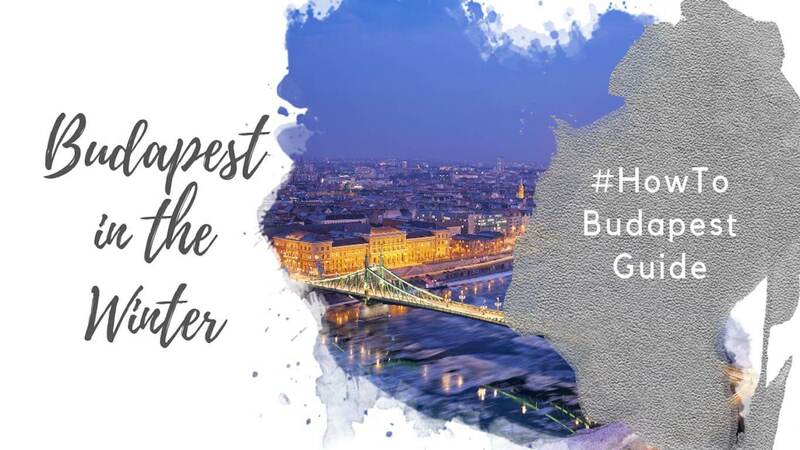 Together, Budapest’s buildings and bridges compose a stunning skyline guaranteed to wow. None, however, quite compares to the Hungarian Parliament Building. Facing Kossuth Lajos Square in Budapest 5th District on one side, and the Danube on the other, the Parliament is a symbol of Budapest and Hungary. 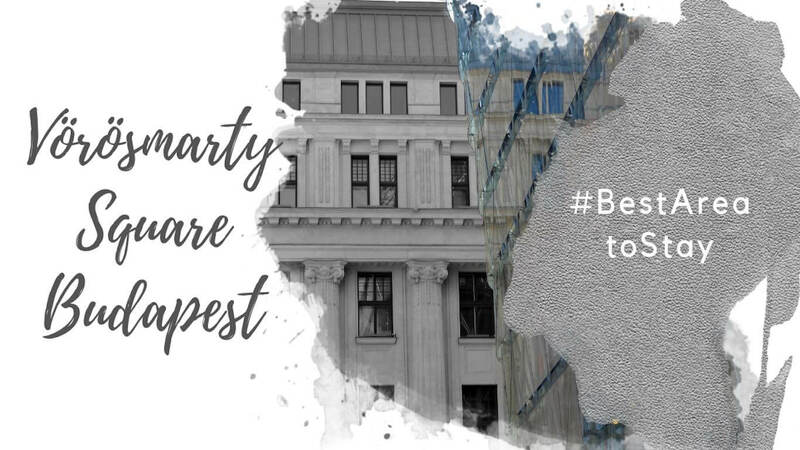 To Hungarians, the parliament building represents national history, identity, and sovereignty. 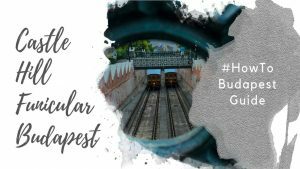 For many visitors, it’s the first thing that comes to mind when they think of Budapest. 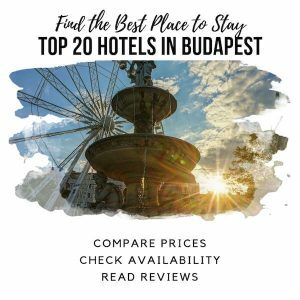 Whether this is the case for your trip or not, there’s no denying it’s one of the most important tourist sights in Budapest. 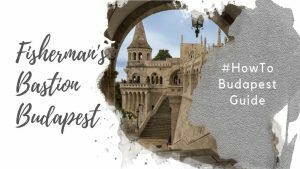 This guide to visiting the Hungarian parliament building outlines everything you need to know for your visit. The current iteration of the Hungarian Parliament building started as an idea in the 1880s. 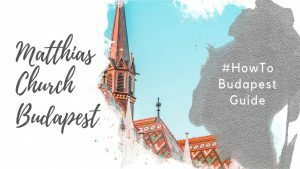 The 1896 Hungarian Millennium marking Hungary’s 1000th birthday was on the horizon. La Belle Époque’s characteristic optimism and economic boom was in full swing. All across Europe, governments were investing in the arts and architecture. And Hungary was relishing its status as a once-again sovereign power following the 1867 Compromise with Austria. In 1873, Buda, Pest, and Obuda united into a single city – Budapest – and the new city’s future seemed bright. 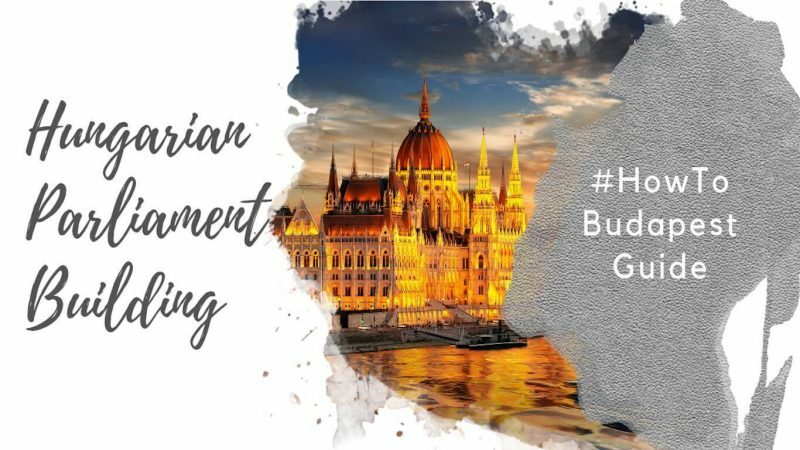 Within this context, the Hungarian government launched a competition to find an architect to design a new Hungarian parliament building. The project’s goal was practical: creating a home for the parliament in Budapest. It also needed to symbolize Hungary’s sovereignty and increasingly confident national identity. Hungarian architect Imre Steindl won the competition. Steindl took inspiration from the Houses of Parliament in London. He mixed diverse styles to create the building you can visit today, incorporating neo-Gothicism, neo-Medievalism, neo-Renaissance and neo-Baroque. The building took 17 years to complete, with construction starting in 1885 and continuing through to 1904. 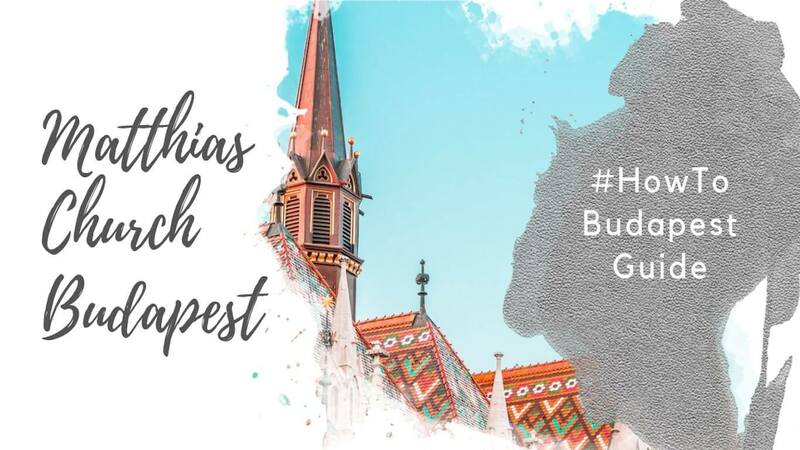 It was inaugurated in 1896 during the Hungarian Millennium celebrations. 1896 is massively important within Hungary. Steindl made a subtle reference to this in his design: the tallest part of the building – the cupola – stands 96 meters tall (315 feet). The first session of parliament took place in the building in 1902. Unfortunately, Steindl wasn’t around to witness it. He passed away in August 1902, as well as going blind before seeing his design come to fruition. All told, the building stands 96 meters tall (315 feet), 123 meters wide (75 feet), and 268 meters long (879 feet). 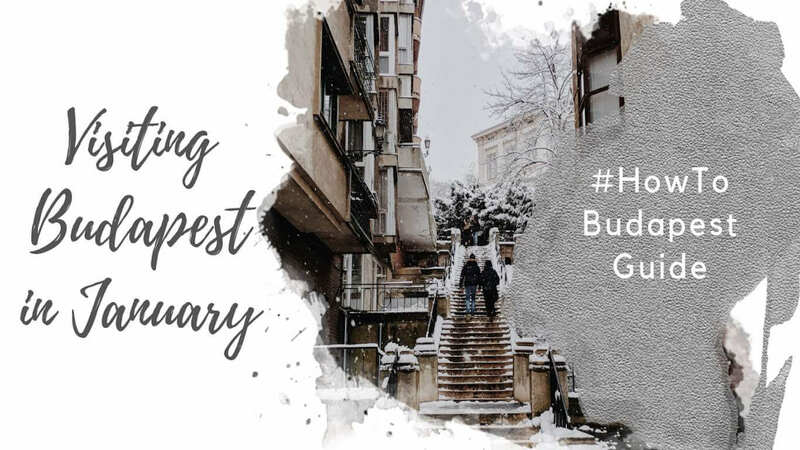 Together with St. Stephen’s Basilica, it’s Budapest’s tallest building. Interestingly, St. Stephens also stands 96 meters tall. This is a reference to the fact that religion and good governance stand together as the bedrocks of Hungary. The Hungarian parliament building is the third-largest parliament building in the world. It has 18,000 square meters of floor space, which is indeed impressive. However, it’s blown out of the water by the Palace of the People in Bucharest, Romania (365,000 m² floor area). And it’s still leaps behind the Palace of Westminster in London (112,476 m² floor area). During its century-long existence, the Hungarian Parliament building has withstood some of the most tragic events in modern history. It remains standing after two World Wars, several revolutions, and drastically different political systems. 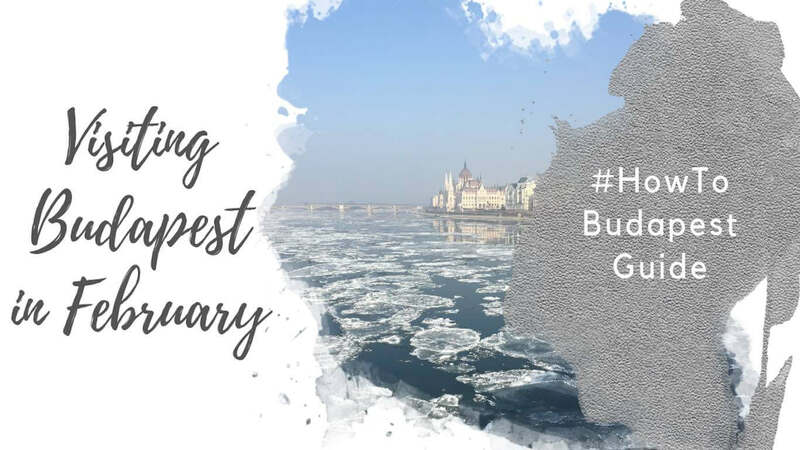 Today, it’s difficult to imagine Budapest without the parliament building – such is its importance in the city’s skyline, culture, and economy. The Hungarian Parliament Building is impressive, ornate, and big. With that comes a series of fairly impressive factoids. For example, the building’s exterior has a whopping 365 Gothic turrets and 88 statues. On the Danube side of the building, you’ll find statues of Hungarian kings and rulers. You can see the leaders of the 7 Magyar tribes who conquered the Carpathian Basin in 896, as well as more recent kings. On the Kossuth Lajos Square side of the Hungarian parliament building, you’ll find statues of military leaders and Transylvanian princes. All told, it took about 1000 craftsmen to bring the building to life. Construction made use of many Hungarian materials, as well as gifts from foreign governments. 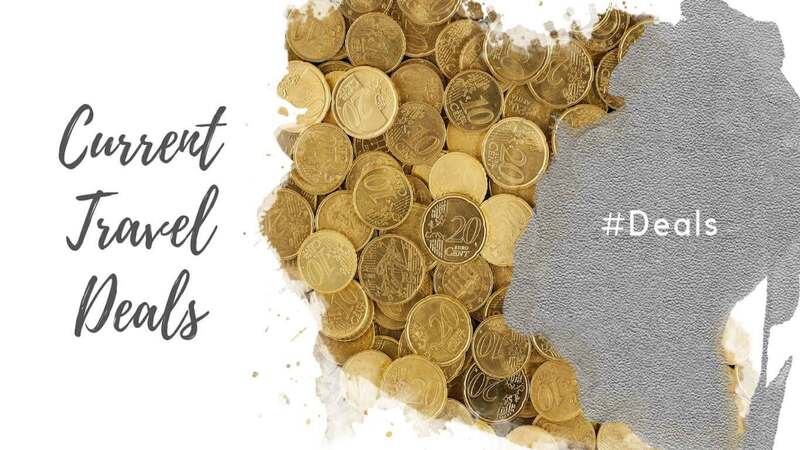 Close to 40 million bricks, 30,000 cubic meters of carved stone, more than 500,000 precious stones, and roughly 40 kilos of 23-carat gold leaf was used! For anyone not versed in Hungarian history, the sculptures of Transylvanian princes may seem out of place. In fact, parts of Transylvania - now part of Romania - used to be Hungarian. The 1920 Treaty of Trianon is the agreement the Allied Powers and Hungary used to end WWI between the two sides. The agreement drastically redefined Hungary’s borders: punishment for being on the losing side. Post-WWI, Hungary was left with less than 30% of its pre-war territory. Formerly Hungarian parts of Transylvania became part of Romania. Slovakia, Ukraine, Serbia, and Croatia also benefited from Hungary’s loss of territory. This is still a huge sore point for many Hungarians, in particular those on the political right: Hungary's current government. In a diplomatic spat with Romania, the current president of Hungary, Viktor Orban, hoisted the blue and yellow székely flag from Parliament. The Székelys (Szeklers) are a group of Hungarian people living in eastern Transylvania. They’ve made some demands for autonomy in Romania, and are a point of contention between Hungary and Romania. When a local Romanian government banned the flying of the székely flag in the area, it ignited a flag war between Hungary and Romania. This spat culminated in government buildings across Hungary hoisting the székely flag. The parliament building is home to a number of historical items and interesting features. You can only see these by touring the building’s interior. The Parliament is home to the crown of Saint Stephen, also known as the Holy Crown of Hungary. More than 50 kings have ascended the throne with this crown. Together with the sceptre, orb, and coronation sword, the Holy Crown sits in an airtight-sealed glass container in the central Dome Hall. All tours include a viewing of the crown, which is constantly guarded by soldiers. Also in the Dome Hall are statues of 16 Hungarian rulers and kings. Some of the most notable rulers festured are St. Istvan (Stephen I) and St. Laszlo. The 16 featured helped shaped Hungary into what it is today. In the past, parliamentary sessions went on for hours. Parliamentarians needed somewhere to keep their cigars while in session. Outside the main chamber, you’ll find a long line of numbered cigar holders. This is where parliamentarians left their cigars when they went into session. These days, the building is non-smoking and these are a historical curiosity. The grand staircase has 96 steps, which commemorate the Hungarian Conquest in 896 and Hungarian Millennium in 1896. Red carpets flow down the stairs, adding to the elegance. The grand stairway also boasts eight Swedish granite columns: a gift from the Swedish government. The Hunting Hall is the Parliament’s large dining room. Sitting opposite the grand staircase, the room’s walls are covered in paintings by Hungarian painter Aladár Körösfői-Kriesch. The paintings take inspiration from the Italian Renaissance era, and are quite beautiful. Miksa Róth, a young designer, prepared the Parliament Building’s windows in 1896. His mosaic works are an integral part of the building’s character, and remain a tourist attraction. Róth’s designs take inspiration from Catholic symbols, giving a glimpse of the importance of religion in 19th-century Hungary. The only way to tour the building’s interior is by guided tour. The only guided tours available are those run by the parliament itself. 1) Go to the Visitor’s Centre on the day you want to visit, and line-up (queue). The lines can be quite long in high season, so we don’t recommend this option unless it’s your only choice. 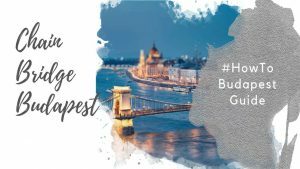 2) Purchase your ticket and tour on the website jegymester.hu. 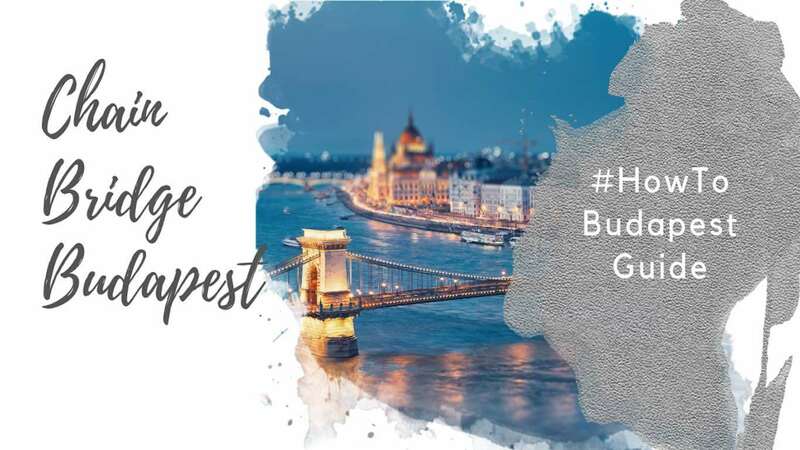 Jegymester is like a Hungarian Ticketmaster, and it’s the official place to buy parliament tickets online. During the purchase process, you’ll choose a specific date, time, and language for your tour. If you choose this option, print your tickets out and take them with you on the day of your visit. 3) Purchase your ticket and tour on a third-party tour aggregator, such as Get Your Guide. These often include hotel pickups and drop-offs, as well as the entrance ticket and tour. However, you’ll still get an official parliament guide for the tour of the interior. Generally speaking, you can visit between 08:00 and 16:00 or 18:00, depending on whether you visit in low season (winter) or high season (summer). When the National Assembly is in session, the building is closed for visits. The government also closes it during specific holidays (and opens it for free during other holidays – so check the website). You can’t take large bags into the building, or anything that’s considered dangerous. Before starting the tour, you’ll have to go through a metal detector and put your personal items through an X-ray scanner. For your own ease, I’d recommend leaving most of your stuff at home for the tour. Otherwise, you can leave it at security, and come back to pick it up after your tour. Ticket prices vary depending on your nationality and age. 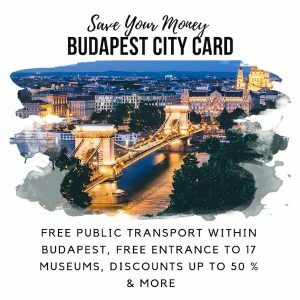 Tickets for EU citizens are cheaper than non-EU citizens. 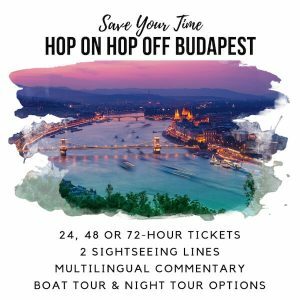 Non-EU adult tickets are HUF 6000 in low season, and HUF 6700 in high season. Non-EU youth tickets (under 24) are HUF 3100 in low season, and HUF 3500 in high season. EU adult tickets are HUF 2400 in low season, and HUF 3500 in high season. EU youth tickets are 1300 in low season, and 1900 in high season. You do need to bring ID with you on the day of visit, and your ticket will be checked for eligibility. The parliament building is at Kossuth Lajos Square, which is on Tram Line #2 and the M2 metro.